This is a Barefoot Contessa recipe. 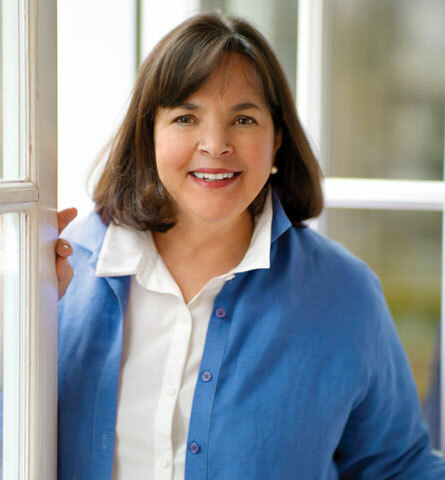 Ina Garten is the Barefoot Contessa. She’s on the Food Channel if you want to watch her. The way they film her cooking is great. Her camera men get right in there and fill the screen with food as if they were taking a still shot to frame and hang on the wall. She just looks like she’d be fun to know, doesn’t she? I’d love to be her friend. Her background is fascinating. She worked in the Whitehouse at one time (NOT in a foodie capasity) then she moved to New York State where she bought The Barefoot Contessa. I don’t think it was a restaurant, but from what I can tell on TV, they prepared food sort of like a deli, except it was remarkable food. Now just to be honest, I’ve never made it exactly like Ina does. For a long time, I couldn’t find tumeric, so I left it out. When I found it, I learned I didn’t like the flavor. Why ruin a good thing? I leave it out. And if I don’t have chicken stock, I made the stuff with cubes and boiling water. I’m sending a big Thank You! to Ina. You make eating at my house taste so much better! 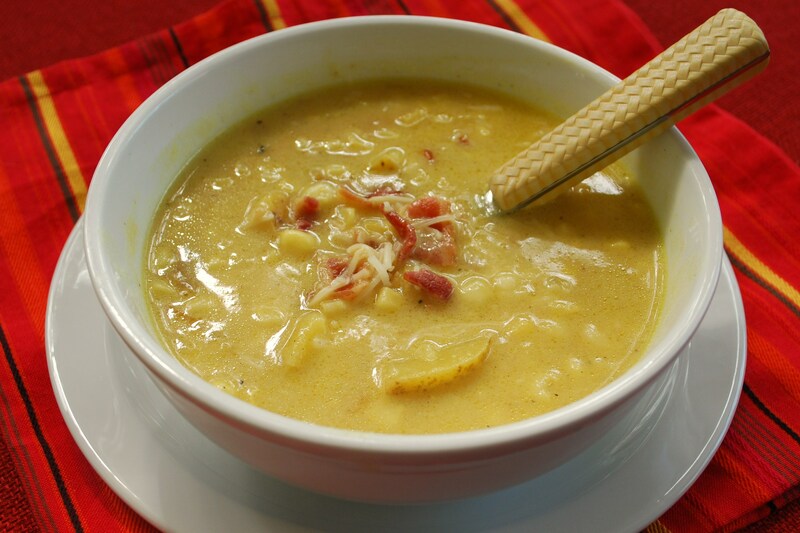 Categories: Small World Recipes | Tags: Bacon, Barefoot Contessa, Black pepper, Cheddar cheese, Corn chowder, Ina Garten, Olive oil, Stock (food) | Permalink.